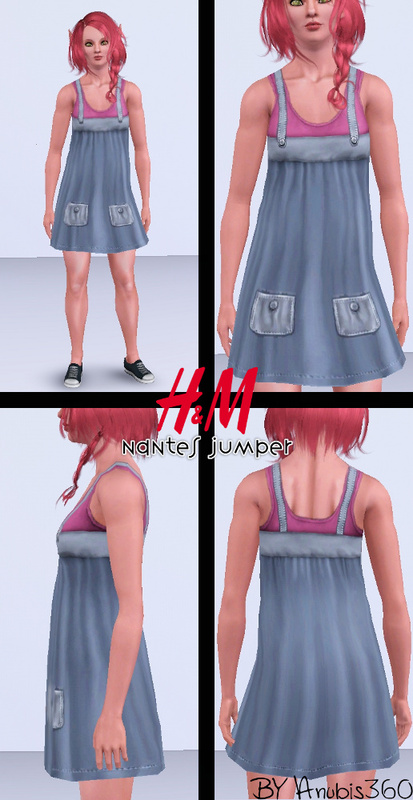 Mod The Sims - H&M Fashion - Conversion Pack! Hi there! I was missing so badly these outfits for The Sims 3! This stuff pack was the only worth one I bought, besides Mansion&Garden of course. Please, see the attached pics below! The chains are not recolorable! All this outfits are under everyday and formal categories, for young adults and adults. My Friends, CFF dudes and dudettes!